Some of you may need that element of danger, others a physical challenge but the beauty is, the definition of adventure will vary from person to person. We are all different and what may be an adventure to me could just be a normal day for you! We strongly believe that by doing this, you will inspire and motivate yourself and others to find the beauty within our world and by doing so creating lasting memories of happiness. Just remember, it doesn’t have to be an epic trip away or a dangerous pursuit, adventure is found in everyday moments, both in the new and the old. By looking at things differently and seeing others perspectives you can find true adventure. As you are reading this you may be thinking, “he hasn’t mentioned the great outdoors!” This is because the great outdoors can be just one form of adventure, there are many, many more! Converting a van, renovating a house, raising a family or changing jobs are all ways of experiencing adventures! 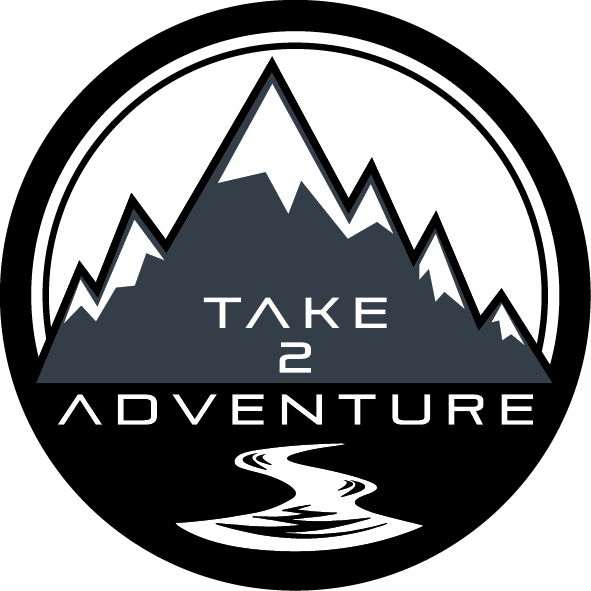 We will soon be creating micro-adventures and events, so you too can join us in experiencing new places and challenges.